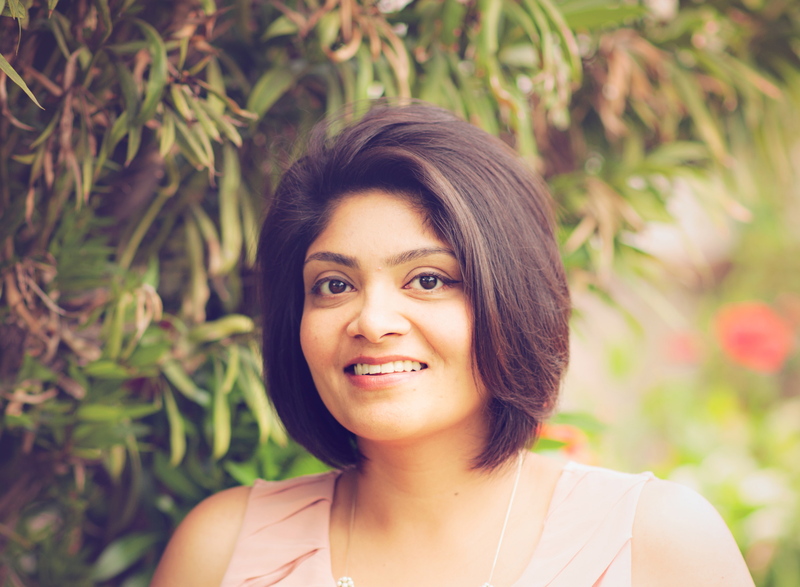 We’re back with lots of good posts to share on the blog and are kicking off with a guest post (sponsored) from Shopper’s Stop! 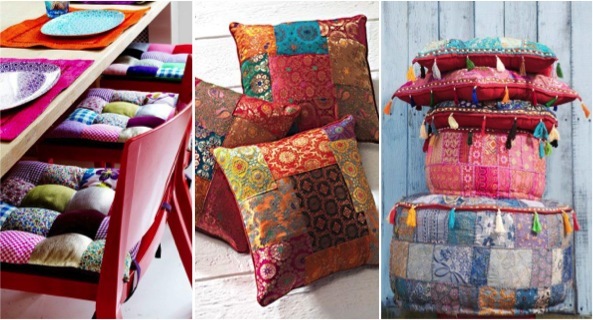 With the festive season here in full swing, here are their tips on how you can customize cushions your way to create the perfect look for your home! How often do you feel the need to change the look and feel of your rooms? We guess many a times☺ Changing wall finishes and paint or your furniture for every such ‘I need a change’ feeling isn’t quite possible! 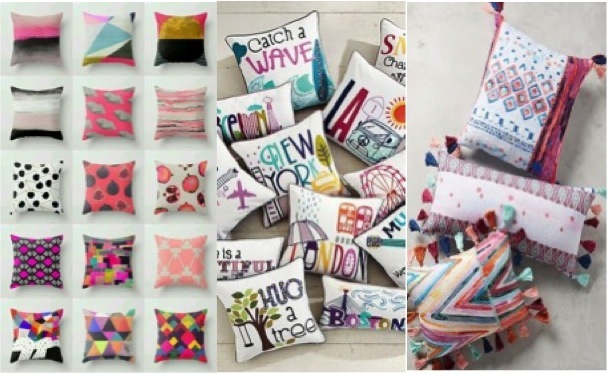 But what you can definitely do is, change those cushion covers! Go for different styles, materials, and patterns and create a fresh look every time! Prints are a great way to stay on trend! Whether its to bring out the different seasons or for a festive makeover, you can have different prints for every season, occasion, or event. Keep changing them time to time so you can follow the changing trends! 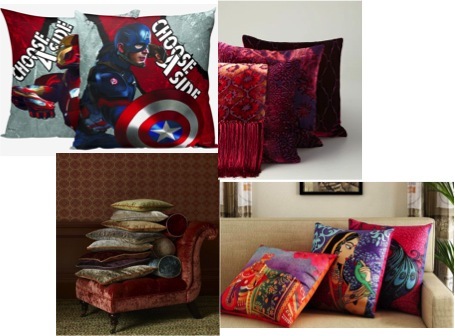 Cushion covers come in a variety of different fabrics and textures. For the festive season consider richer fabrics like silk and velvet, while for casual gatherings you can go for patterned fabrics. 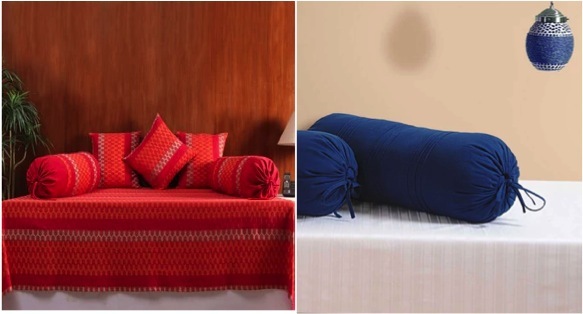 Cotton cushion covers are the best for your everyday casual setup as they are low in maintenance and wear well. The new trend is the Patchwork cushion covers. They look stylish and also maintain the softness in texture. The variety in color combinations and textures are great. You can also do a fun festive DIY activity at home to create your own patchwork covers as they’re really easy to make. You just need to choose those colors and patterns right! Different homes and people mean different preferences! Different furniture means different kinds of cushions! Cushions come in a variety of shapes and sizes, from bolster cushions to chair pads to regular square cushions. Decide the size and shape that works best for you and your space. The festive season is here and it’s the best time to bring in a fresh and ornate look to your rooms. Embroidered covers are a great choice to give your room that wow factor. 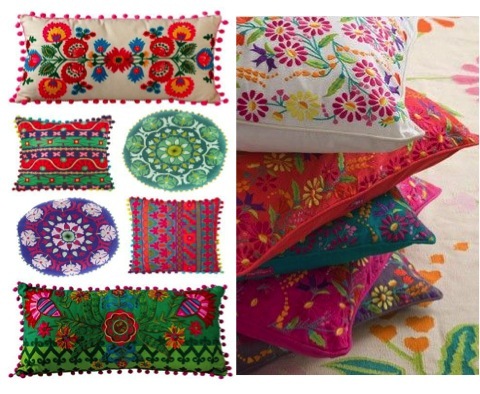 The detailed handwork is beautiful and the colors are bright and festive enough to keep them all year long!